From time to time, appliances may need to be repaired. No need to worry! At Howard Payne Company, we offer concierge level service and repair scheduling with factory authorized repair technicians. Our service manager has a vast network of the best and most reliable repair groups available. Allow us to help you make your repair a simpler process. Get in touch directly with our service groups. 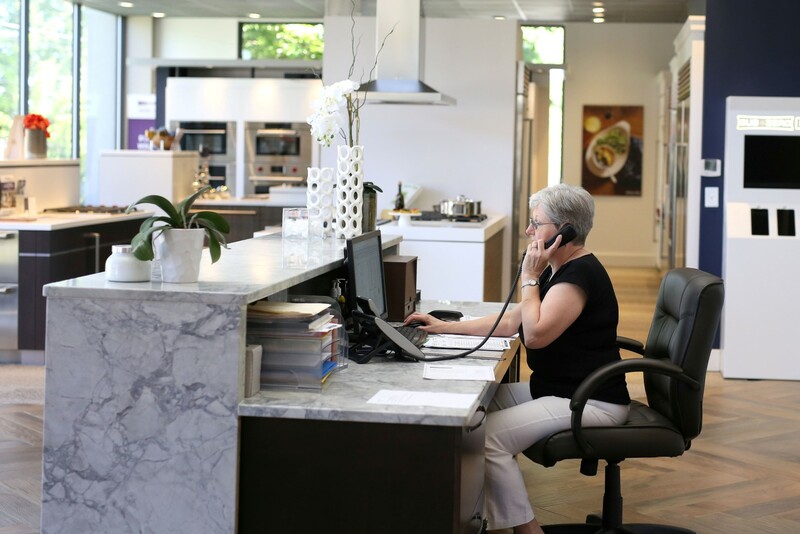 Our experienced staff can guide you in your appliance selection process.